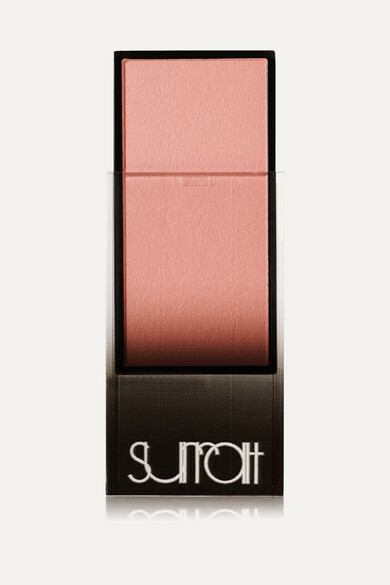 Surratt Beauty's 'Artistique' blush is developed using Japanese technology - it starts as a liquid and then evaporates to a soft, cream-like powder. 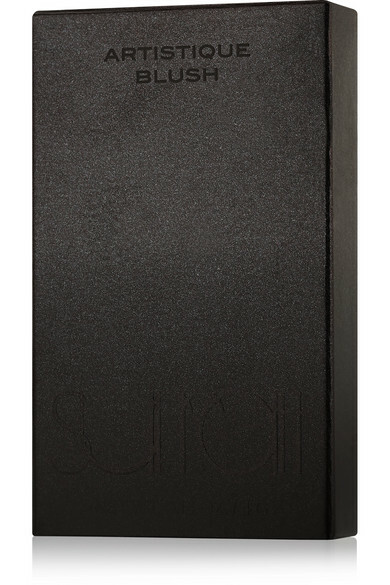 This highly blendable formula can be built to the ideal opacity for your skin tone. 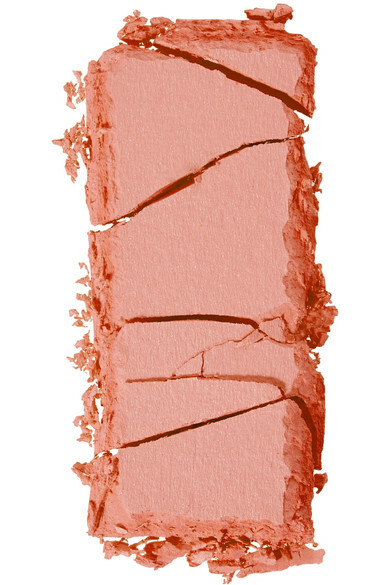 'Angelique' is a muted coppery orange with warm undertones and a luminous sheen.